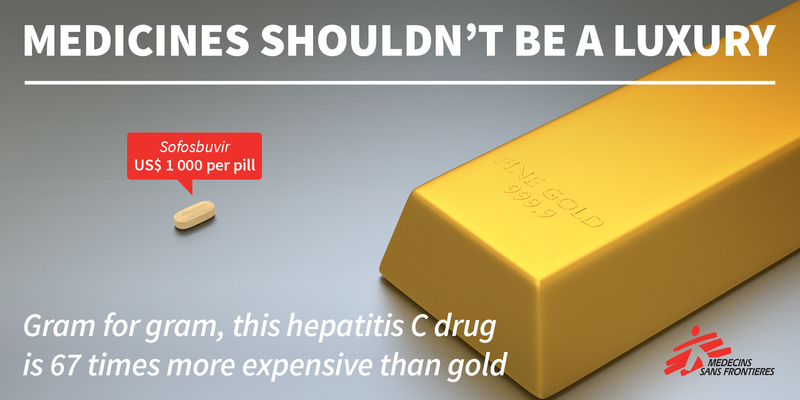 New Delhi/New York, 14 February 2017 – Five new challenges against patents on crucial new medicines to treat hepatitis C filed in India and Argentina are the latest in a global push to ensure access to affordable treatment. 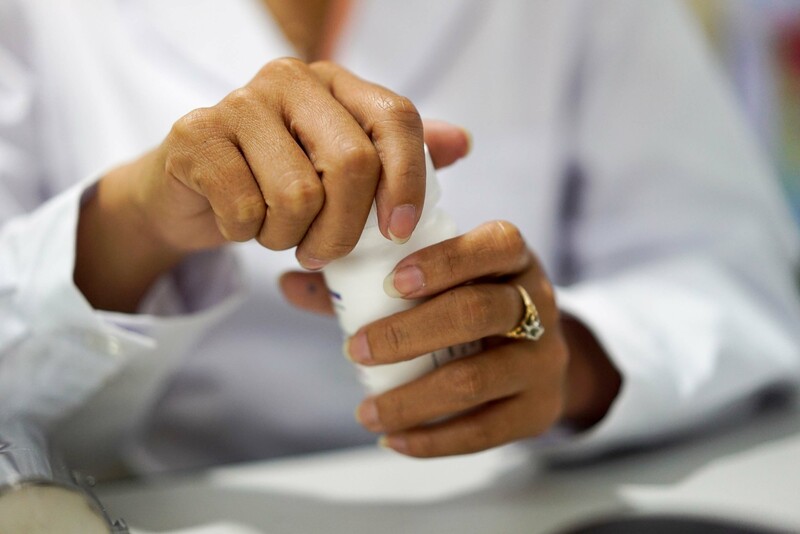 The patent challenges could remove barriers to production and distribution of affordable generic versions of direct-acting antiviral (DAA) medicines, including sofosbuvir, daclatasvir and velpatasvir. 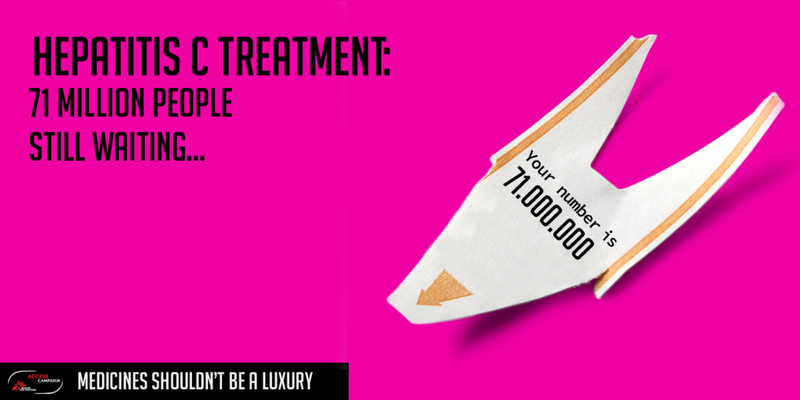 “Despite the deadly toll of the hepatitis C epidemic, Gilead and Bristol-Myers Squibb still have far too much control over who can access their lifesaving DAA medicines, and the lack of access is ultimately costing people their lives,” said Loon Gangte, Regional Coordinator, International Treatment Preparedness Coalition-South Asia and Founder of DNP+. 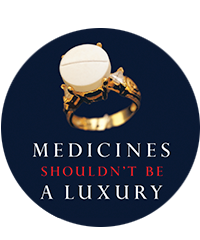 “Millions of people in India can’t afford the generic treatments strictly licensed by Gilead and BMS, and millions more people in high- and middle-income countries can’t legally purchase the generic medicines currently being produced in countries like India and Egypt. 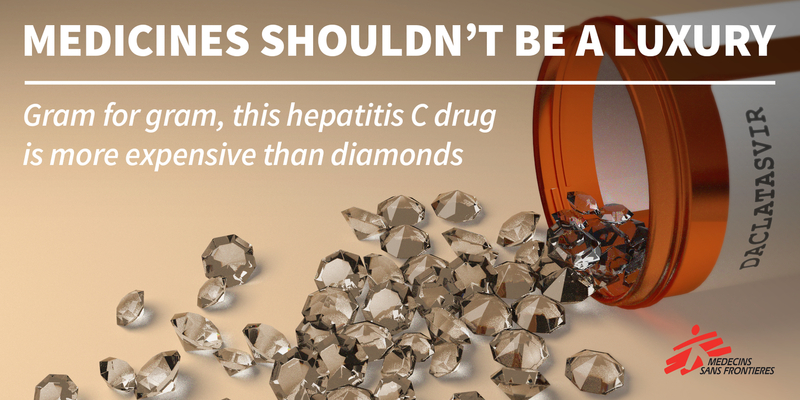 We need a sustainable supply of low-cost, quality hepatitis C medicines to save lives and contain the disease in all countries. In India, two cases challenge the crystalline forms of sofosbuvir and daclatasvir and should be rejected for not being in compliance with Indian law. India's law recognizes that crystalline forms of known medicines are not inventions and should not be awarded patents. This approach was confirmed by the Indian Supreme Court on 1 April 2013, which refused a patent by holding that a crystalline form of a known pharmaceutically active compound cannot be regarded as involving an inventive step.